The location is excellent, 2 minutes away from the ski lift and right across from spa St. Kathrein. Plenty off free parking place. Good communication with the owner. Great location, appartment extremely well equipped, just big enough for a family with two small kids. Skislopes and thermal pools accessible on foot. In short - everything you need for a nice ski vacation. Der Gastgeber war total nett und stand für Auskünfte telefonisch jederzeit zur Verfügung. Die Schlüsselübergabe erfolgte problemlos. Das Appartement ist sehr gepflegt, toll gelegen und für 2 Personen optimal. Für einen Kurzurlaub mit bis zu zwei Kindern wäre es auch absolut ausreichend. Super poloha ubytování. V blízkosti centra a sjezdovek - na sjezdovkách tam i zpět. Posizione centrale e comoda. Struttura su palazzine moderne. 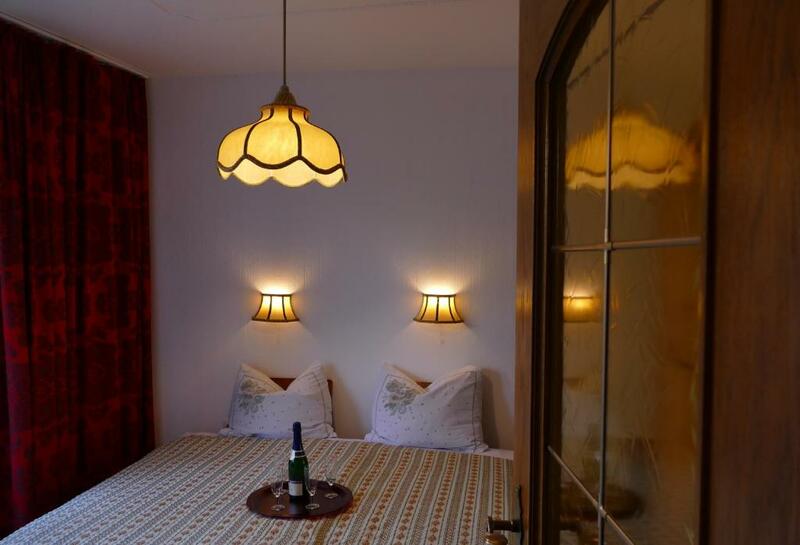 Ferienwohnung Bad Kleinkirchheim, a self catering property with ski-to-door access and a terrace, is located in Bad Kleinkirchheim, 650 feet from St. Kathrein Thermal Spa. The property is 350 feet from Maibrunnbahn. With direct access to a balcony, the apartment consists of 1 bedroom. 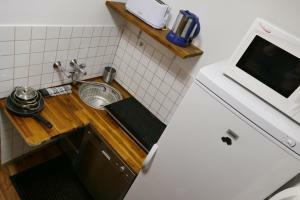 There is a seating area and a kitchenette complete with a dishwasher, a microwave and a toaster. 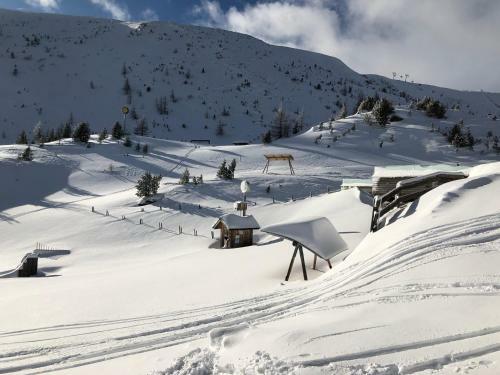 A ski storage space is available on site and both skiing and cycling can be enjoyed within close proximity of the apartment. Bach Starlift is a 2-minute walk from Ferienwohnung Bad Kleinkirchheim, while Bachlift is 1,000 feet from the property. Klagenfurt Airport is 28 mi away. 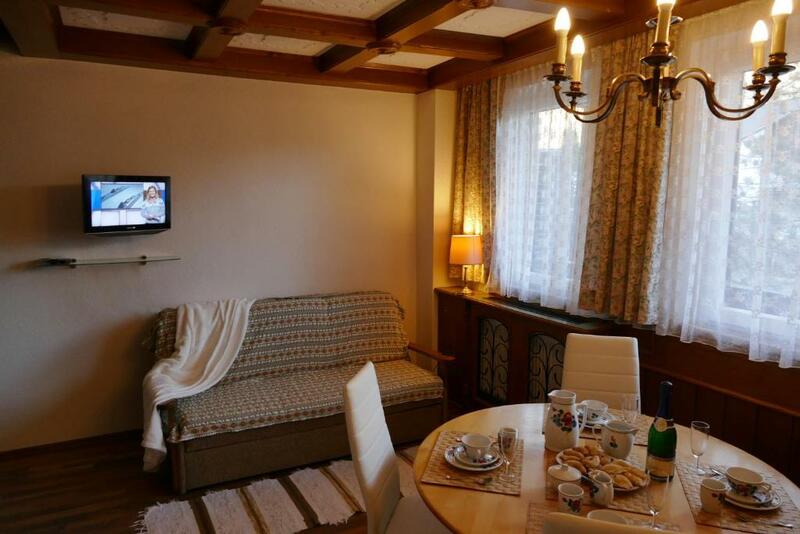 뀐 Located in the top-rated area in Bad Kleinkirchheim, this property has an excellent location score of 9.5! 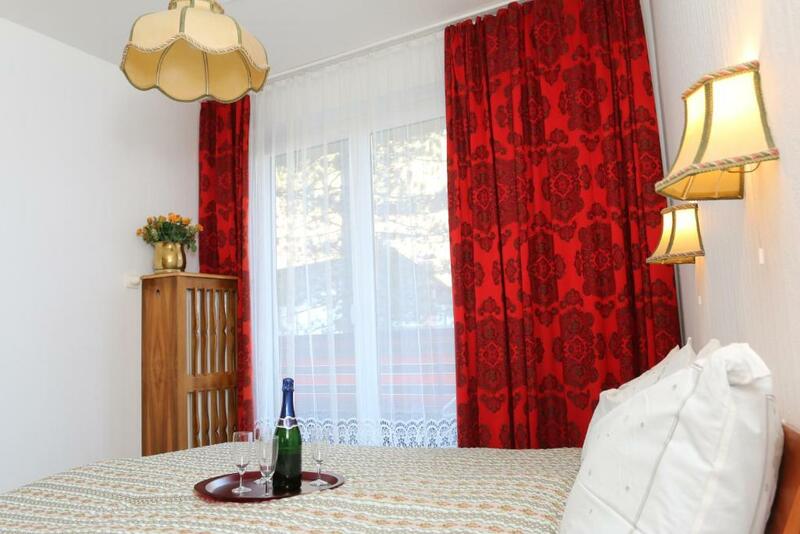 When would you like to stay at Ferienwohnung Bad Kleinkirchheim? This apartment has a mountain view and a fully equipped kitchenette. Im Dezember 2016 wurde die Wohnung renoviert! Herzlich Willkommen! - Freuen Sie sich auf erholsame Tage in dieser wunderbaren Umgebung! Bitte achten Sie drauf, dass der Schlüssel an einer anderen Stelle abgeholt und abgegeben werden muss! Siehe Infos Schlüsselübergabe! Sie können Ihre Skier direkt vor der Wohnanlage an und abschnallen! 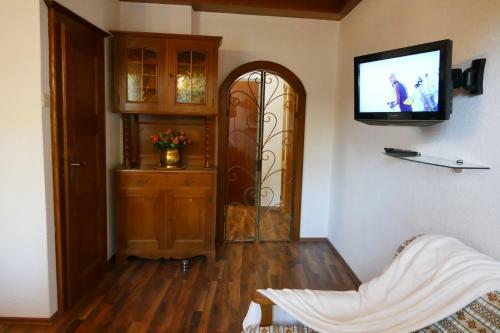 Die Wohnung liegt in dem beliebtesten Teil von Bad Kleinkirchheim. 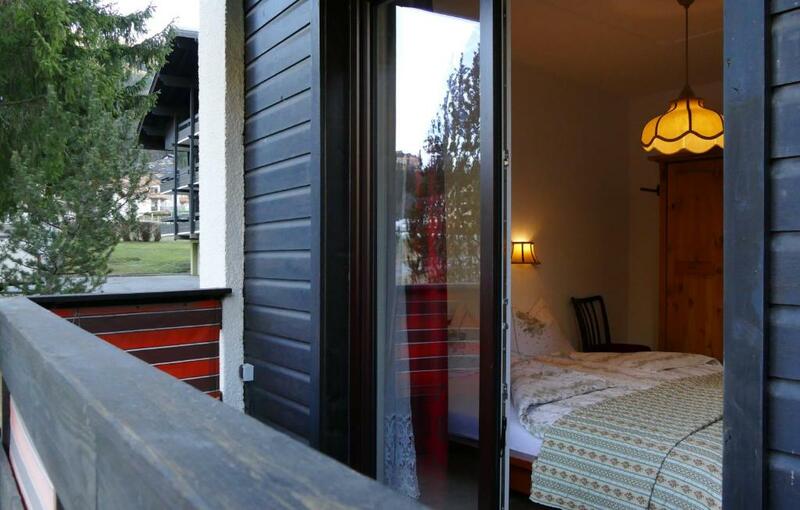 House Rules Ferienwohnung Bad Kleinkirchheim takes special requests – add in the next step! 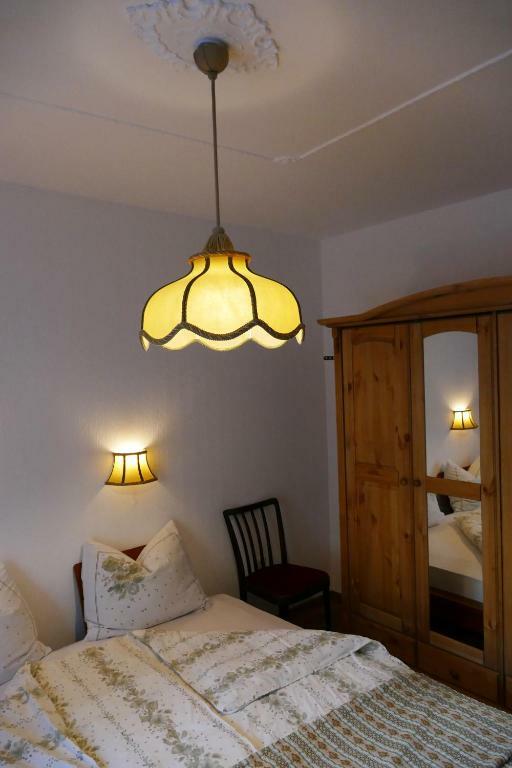 Please inform Ferienwohnung Bad Kleinkirchheim of your expected arrival time in advance. You can use the Special Requests box when booking, or contact the property directly using the contact details in your confirmation. The first day the heathing didn’t work and there was no hot water. Apparently the water boiler worked only at certain time of the day (which the owner never mentioned) and at that point there was enough hot water for only one person to take a shower. Even though the owner arranged a service man to come the following day, this was extremly dissapointing since heating and hot water are the basics every appartment should have. Furthermore, the kitchen was really small, and had basically no storage. Nobody was there upon our arrival (at the confirmed arrival time) and the given phone number was not accessible. It was only when calling Booking.com that we found out that the keys were waiting at a near-by restaurant called Ciketto. Same thing at the departure - nobody came at 10am when we were supposed to check-out so we dropped the keys at Ciketto's (when they opened at 11am). It would have saved us some stress if this information was given beforehand. It must be stressed that this was the only unpleasant thing about this otherwise great accommodation!